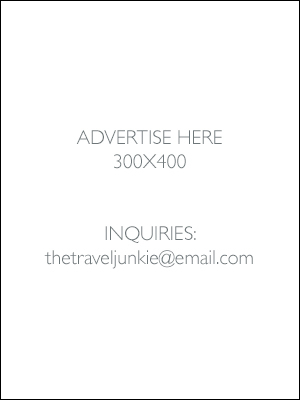 The Travel Junkie officially turns 3 this June 2014 and I'm kicking it off by launching the latest segment in my blog called Travel Junkie of the Month! 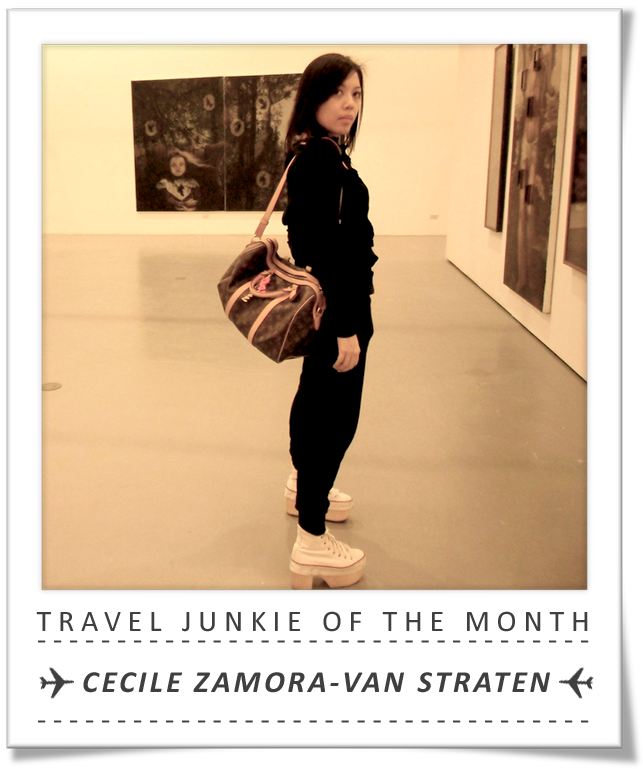 Please give a warm welcome to our first ever featured Travel Junkie of the Month: Cecile Zamora-Van Straten (CVS) also known as Chuvaness! I started reading Chuvaness back in 2008. CVS is a genius, and very influential too! 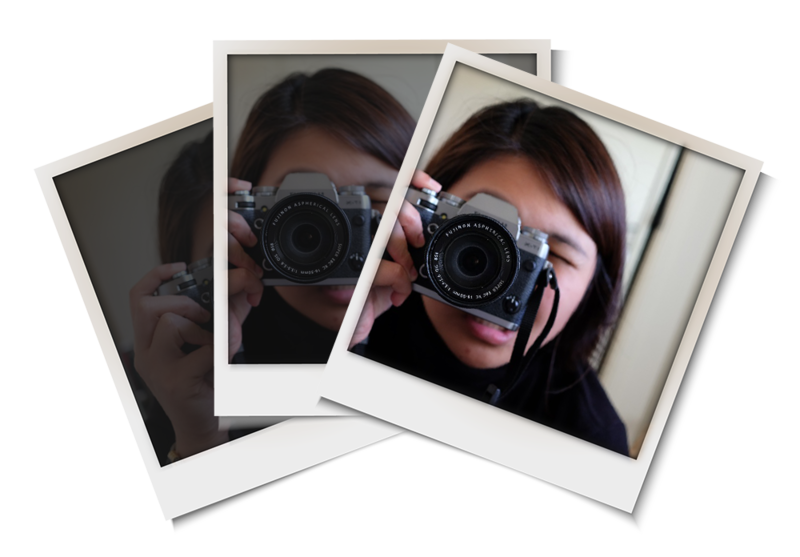 I started liking things posted on her blog, thanks to her creative writing/marketing skills. But of course, I couldn't afford all of them di ba! Hehe. In one word, define travel. -- Hirap naman. Google na lang! Describe the importance of travel. -- Destressing, learning about other cultures, finding oneself, discovering new things, seeing, smelling, tasting, feeling things you have never had before. How often do you fly, and on what airline? -- Three times a year? 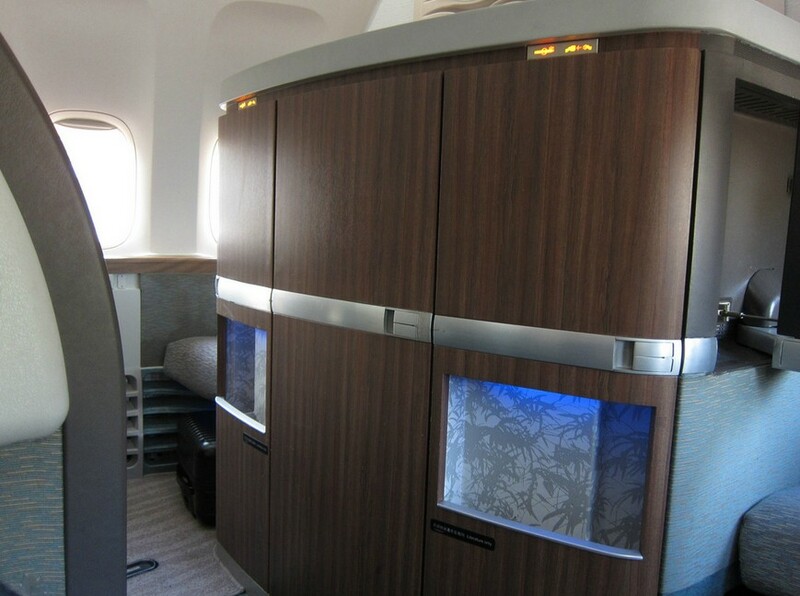 I prefer Cathay Pacific. Do you have a preferred day or time when traveling? -- I prefer to leave around 11:00 AM if Manila and around 4:00 PM if abroad. In Manila I need my blowdry, and abroad I like to leave after lunch. I don’t like stress. Who books your plane tickets and lodging? -- I book my tickets online and accommodations through my dad’s office where I can get corporate rates. What’s the weirdest question you got from an immigration officer? -- Wala naman. Window or Aisle? 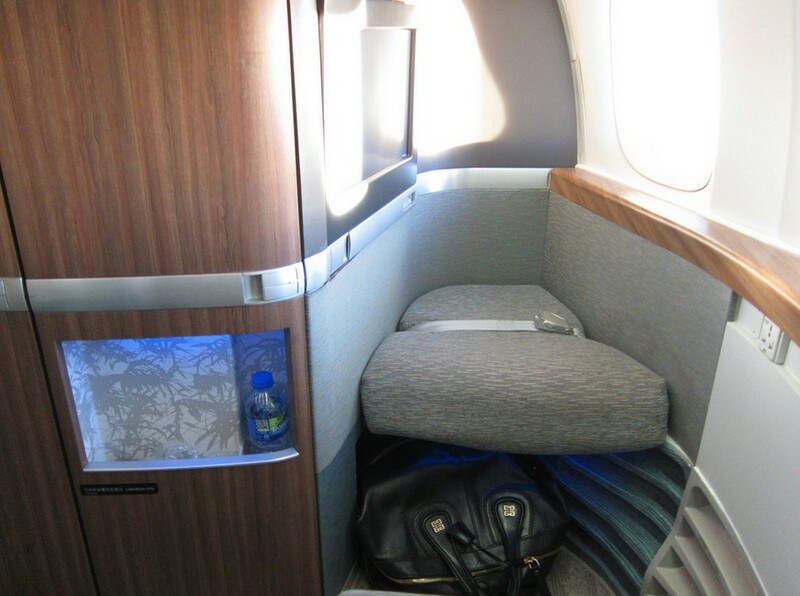 -- I prefer a seat nearest to the toilet because I go quite often. Are you a light or heavy packer? -- Definitely not light. 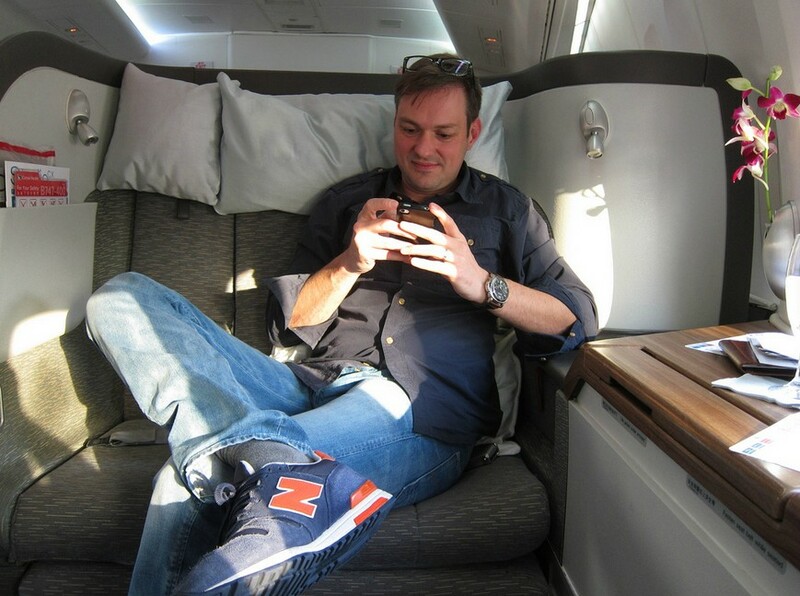 How do you pass the time on a flight? -- I pray, browse the duty free catalog, read, and sleep. 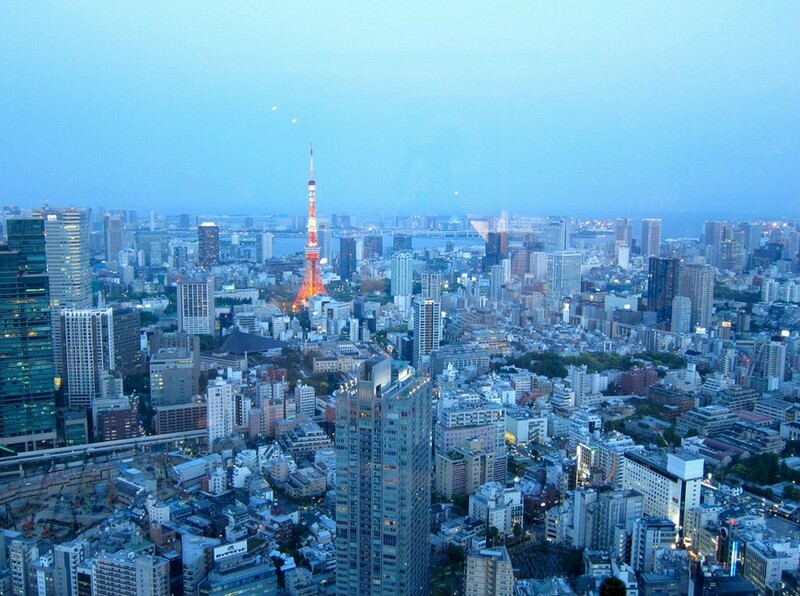 View from the Ritz-Carlton Hotel in Tokyo. In what country or region do you enjoy spending your favorite travel season, and why? -- Tokyo, because I'm Japanese inside. Tell us about your most recent journey. 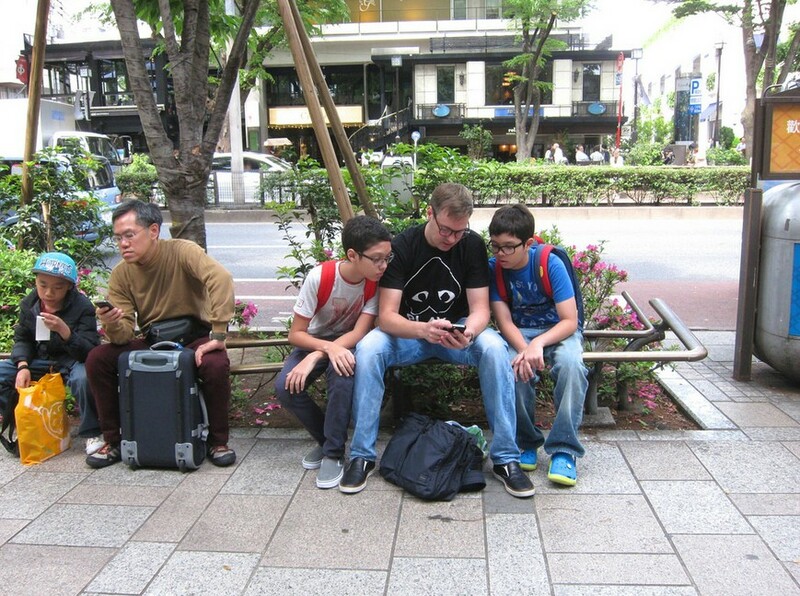 -- 8 days in Tokyo with the boys. My longest in Tokyo yet. I don’t get tired of Tokyo. 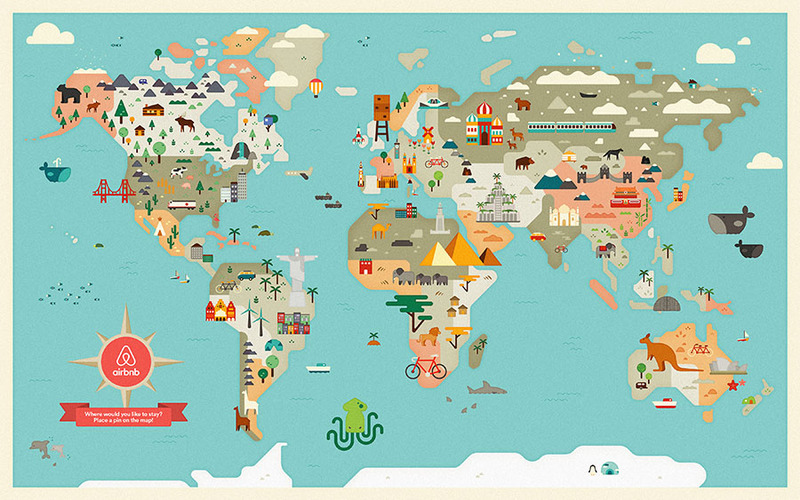 Where have you traveled and where do you plan to go next? -- I’m going to Sweden for H&M. What is your ultimate travel destination? -- I like Paris. I want to get to know the city more. If only I didnt fear flying so much. Scandinavia I like. Why are you so fond of Japanese culture? -- Because I’m Japanese inside. Travel Tip -- Have a travel kit that you never unpack. Mine is a carry on that includes everything like hairdryer, mirror, toiletries, brushes, bandaids, sanitary pads-that are only for travel. So it shortens my packing worries. It’s ready to go. Photos grabbed from Chuvaness. Thanks again Ms. C! You're the best! Hope I get to meet you again in the coming days or months. Anyway, how do you like this new section of my blog? Have a person in mind for the next Travel Junkie of the month? Leave your comments and suggestion below! Chuvaness!! She's kind to have entertained your questions.. Ikaw na yan Maye! :) nice post!